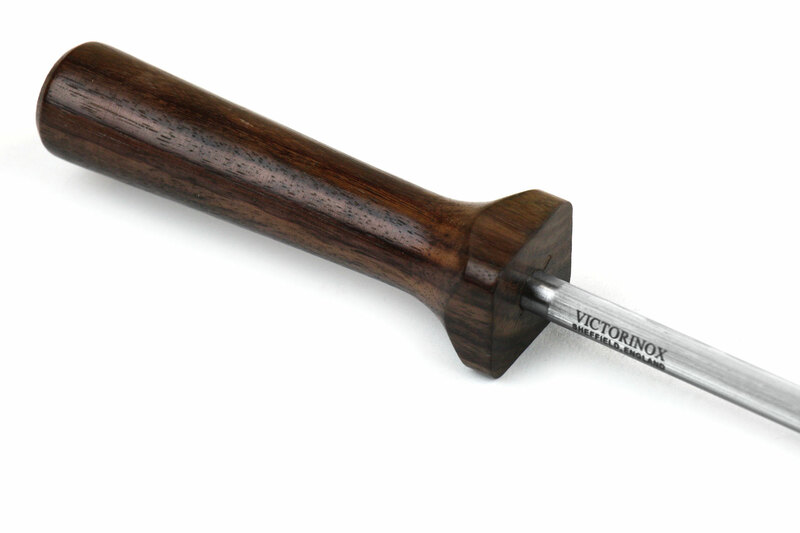 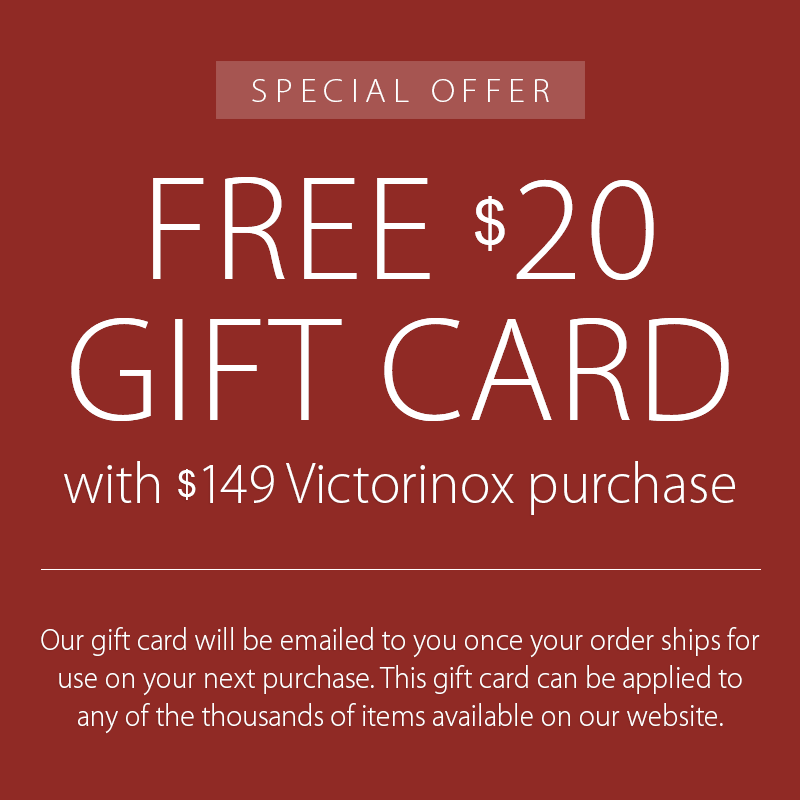 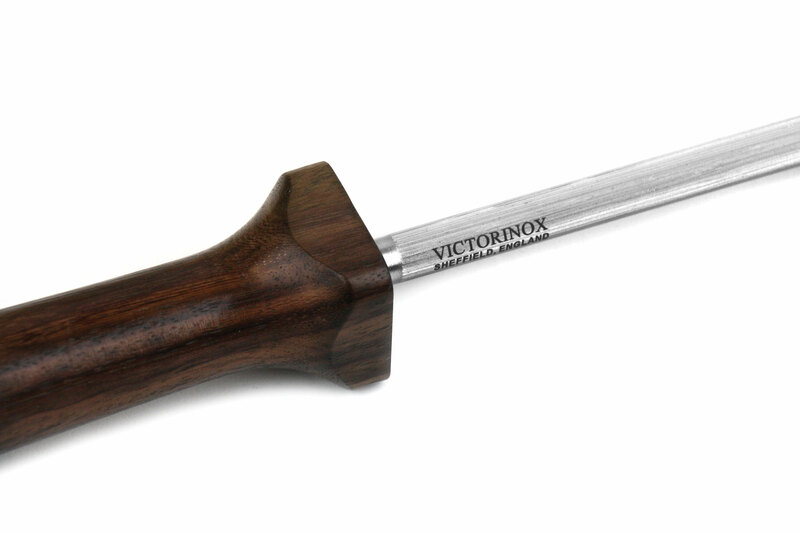 The Victorinox Rosewood Sharpening Steel is the perfect tool for keeping the edges sharp on all of your cutlery. 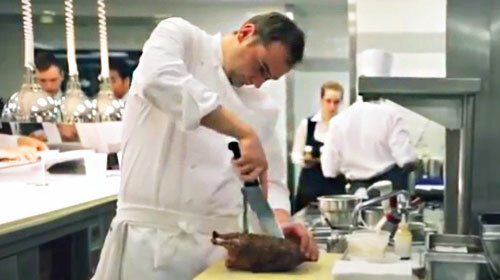 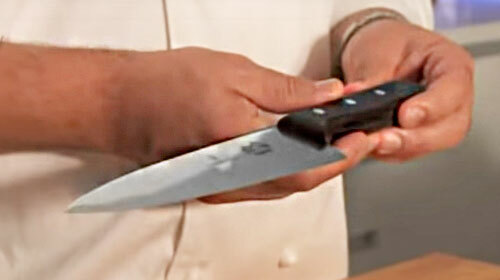 Long enough to sharpen most any knife in your block, from a small chef's knife to large butchering knife. 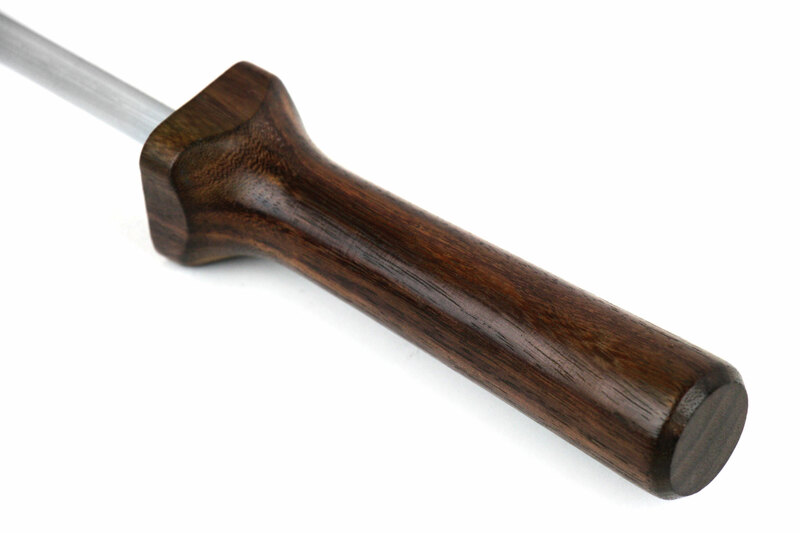 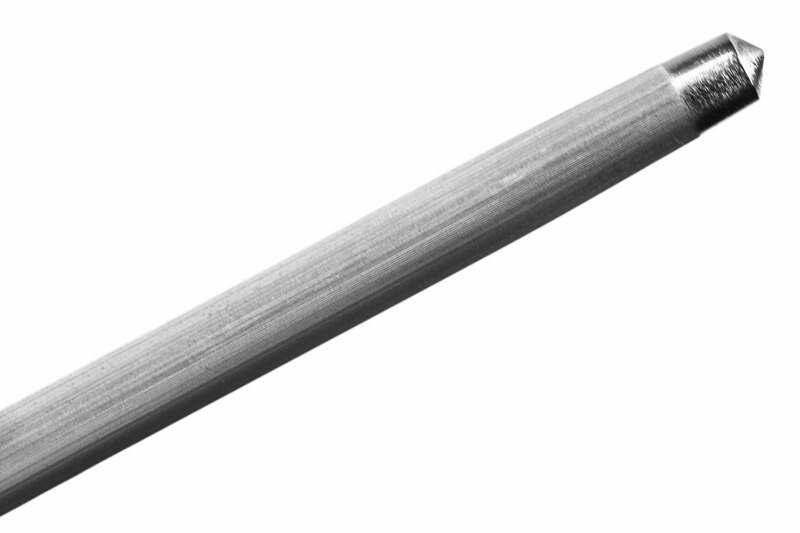 Unlike a knife sharpener, a honing steel is used by professionals after each use to roll the edge back to it's original position and keep it at the ideal angle for maximum sharpness. 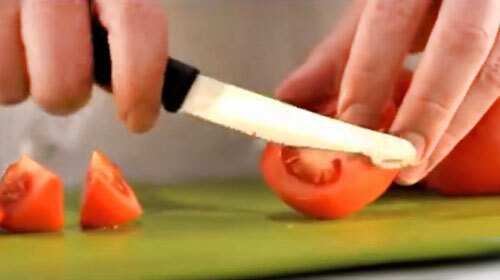 With routine use, you should only have to sharpen your knives once or twice a year. 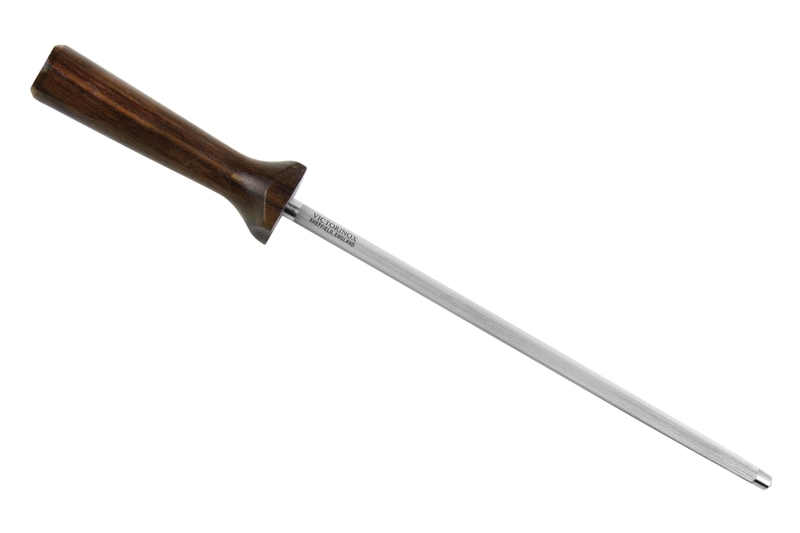 Made in Sheffield, England with a lifetime warranty.